Ever been so involved in a project you lost track of time and thoroughly enjoyed yourself? You weren’t tired, you didn’t feel forced, you weren’t watching the clock, and you had an intense amount of focus on whatever it was you were doing? Congratulations, you were in the zone. The “zone” or “flow” is a fantastic, coveted place to be when you’re working or trying to focus on any particular task. Two components of that state are focus and energy. Unfortunately, it’s not always easy to get into a state of flow. You may be focused for a bit, but start drifting because you’re tired. Or the opposite may be true – you may have energy, but can’t get your mind to settle on one task. There is a way to bring the two together more easily. If you experience too little stimulation or stress, you may be disengaged, or bored, with your work. This is often the result of menial or repetitive tasks which you do not find challenging. However, you can artificially increase stimulation through stimulatory supplements like caffeine or medications like ADHD medicine. This is why you hear about students or workers taking Adderall or other stimulants to study and complete work. It’s often not because the course or job is too mentally taxing. It’s that the coursework or tasks are too boring without artificial stimulation. 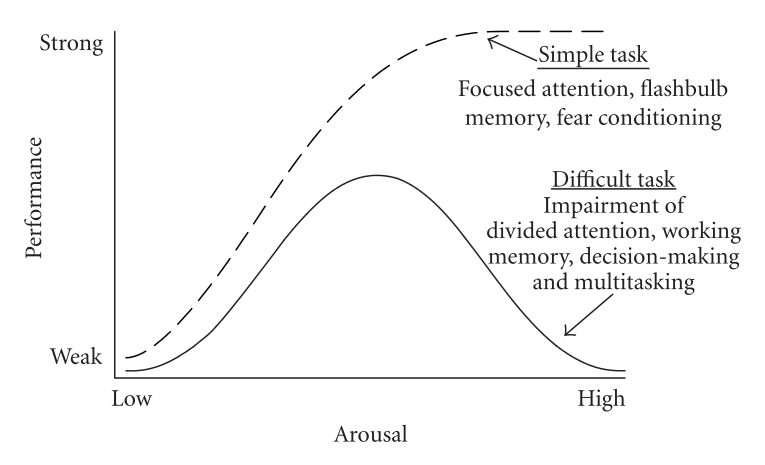 The Yerkes-Dodson law states that performance increases with mental arousal (stimulation). But this is only true up to a point. If there is too much stimulation or stress, then performance decreases. We can view the “peak” areas of the Yerkes-Dodson as the “flow” area. We want to stay within this peak area for optimal work efficiency and enjoyment. If you’re feeling sluggish or unmotivated, caffeine pushes you toward this peak. However, if you keep taking caffeine or take a dosage that’s too high, you will overshoot the peak and become overstimulated. You can tell this is happening when you feel jittery and have trouble staying focused. In this hyper stimulated state, you may also feel a state of mania and your mind starts to wander or daydream. A common state of overestimation is checking emails, browsing the web or social sites. This keeps your mind unfocused and wandering from subject to subject. This is where L-Theanine helps. Theanine reduces the negative stimulatory effects of caffeine and other stimulants. This will bring you back to the center of the Yerkes-Dodson curve and closer to achieving flow. Once a state of flow is achieved, be mindful not to keep taking more stimulants or you will find yourself pushed to the right of the “peak” once more. This article at psychologytoday.com further explains the concept of flow, applies it to the workplace, and describes how different mental states affect employees. Finding energy isn’t difficult. Drink some coffee, pop a caffeine pill. Problem solved, right? Not necessarily. Caffeine supplements alone can definitively give you an edge on your energy levels, but the type of energy may not be what you want. 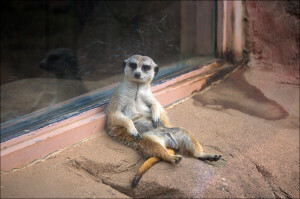 Having a jittery, jumpy mental state can leave you with the temporary energy for running laps around a building and subsequently crashing – hard. L-Theanine is an amino acid . While occurring naturally in tea, L-Theanine extract is most effective. L-Theanine is processed very efficiently by the body and crosses the blood brain barrier easily . So, supplementary L-Theanine alone can improve your relaxed awake state. You will be able to think clearly and easily sort through life. 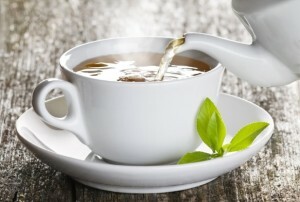 For thousands of years, monks have used L-Theanine and caffeine in tea to help with meditation. It’s unlikely they were aware of the individual components, but the combination has stood the test of time. Energy and motivation gained with coffee is harnessed by a smoothed over mental state with L-Theanine and creates an ideal environment for intense focus. You get all the alertness and focus of caffeine supplements and none of the stressful anxiety. A highly recommended dosage of Theanine to caffeine is a ratio of 2:1 (2 parts L-Theanine for 1 part caffeine). If that sounds complicated at all, don’t worry; it’s not. Base the caffeine dosage on your normal caffeine intake and tolerance. For example, if you’re used to drinking a cup of coffee each morning and it has 100mg caffeine, combine 200mg L-Theanine. If you want to start small, you can use a small amount of caffeine, 50mg, and then 100mg of L-theanine. If taken on an empty stomach, the effects can be felt within 15-20 minutes and will add a few hours of blissful flow to your day. Since the combination has more of a focused energy effect than the sheer rush of caffeine alone, the effects, while noticeable, are much more subtle and provide a perfect background for any activity. Prices for caffeine and L-Theanine are fairly standard across the board. 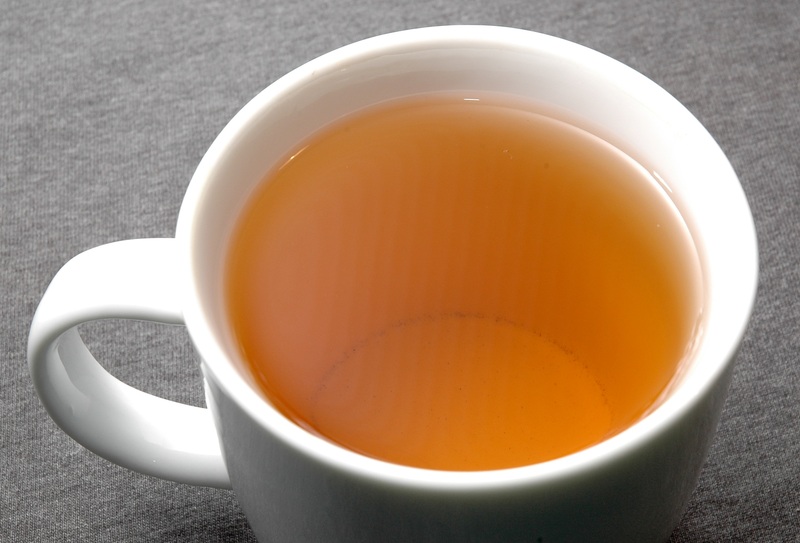 You can find green tea or coffee in any number of stores and on any number of websites. The trick is in finding quality supplements. 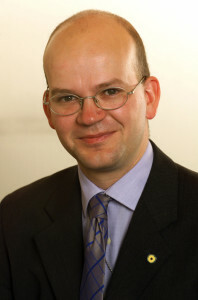 Many sites do not use third-party testing and so you cannot be sure if what you are purchasing is high quality or not. Many of the major online retailers do not disclose whether or not they use third-party testing, which poses an issues. Examples of vendors which sell L-Theanine that have confirmed US lab testing are purebulk.com, nootropicsdepot.com, and nutravitashop.com. Unlike some of the bigger brands, they will provide lab testing results upon request. Be careful if you purchase from Amazon or eBay from small brand vendors or from unknown websites. Many of these small vendors only rely on the manufacturer’s (usually from China) certificate of analysis, or COA, since US lab testing is a significant cost. US lab testing can double the materials cost for a small vendor since they purchase raw materials in smaller quantities and lack the economies of scale of bigger companies. If you’re not sure about a vendor, send them a message and ask for US lab testing or third-party lab testing results. Some quality vendors like nootropicsdepot.com have their own lab. Although this technically isn’t third-party testing, they can still validate their quality claims with in-house, US lab testing results. Imagine having the focus of a Zen master with the energy of a cheetah. Combining caffeine and L-theanine can help make that a reality. Most people are familiar with the idea of caffeine based energy, otherwise there wouldn’t be a Starbucks on every corner, but the focus part is what’s most important. Running around in circles will get you nowhere, but caffeine AND L-theanine gives you the ability to think in a clear, strategic way while your energy levels are high. The first component is the caffeine. Even through it’s a nervous system stimulant, caffeine can be beneficial if taken in the right frequency and doses. When used appropriately, it can improve focus, energy, cognition and even mood. However, if you get too much caffeine it can have a nasty jittery effect and leave you feeling burned out very quickly. Also, caffeine needs to be cycled in order to stay effective and avoid tolerance buildup. Most people get their daily caffeine through drinks like coffee. Coffee is one of the most consumed beverages in the world. It’s used by students and executives alike to get their day started. If you’re going to consider using it for nootropic purposes, however, there are some things to consider. First, you need to be scientific with it. One cup of coffee doesn’t always have the same amount of caffeine as the next, especially if you’re getting mixed coffee drinks or coffee from different sources each day. The actual caffeine content can vary drastically if you don’t have strict control over how strong or big the cup of coffee is. The alternative is to go with bulk caffeine supplements. This can be accurately measured and taken in consistent doses so you know what you’re actually getting each and every time. You can also use bulk caffeine in custom pre-made stacks or capsules. Plus, it is less expensive than coffee in the long run if you’re drinking high quality coffee or daily lattes. The other half of the combination is l-theanine powder. This supplement is a naturally occurring amino acid that was originally discovered in green tea. On its own, l-theanine works within the central nervous system to provide anxiolytic (anti-anxiety) or calming effects. L-theanine promotes alpha wave activity in the brain. Alpha waves are the brain waves produced in a relaxed, awakened state, so it’s easy to see how this supplement can help calm you. Like caffeine, l-theanine is available in bulk which gives you the ability to mix it into custom stacks and accurately measure each dose. Despite the two supplements having what seem like drastically different effects on the body, the net effect of the caffeine l-theanine combo is a synergy that gives you the energy of caffeine but with a calm focus. 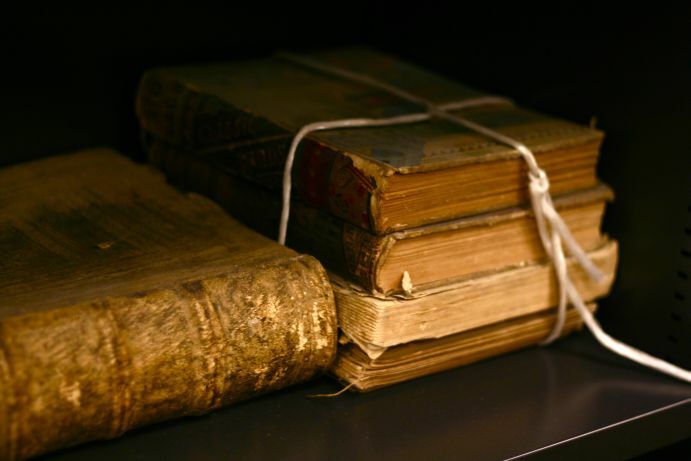 This combination is one that, whether they knew it or not, monks have used for thousands of years. Teas, which contain small amounts of caffeine and l-theanine, were staples of their mediation practices, giving them the energy to stay awake and the focused calmness to stay in their state for hours at a time. 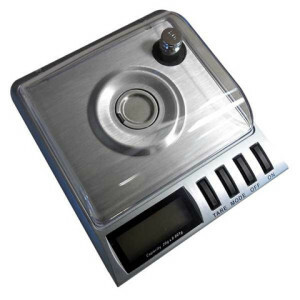 Use a digital milligram scale to accurately weight your supplements. L-theanine and caffeine dosages are measured in ratios as opposed to total mg. The recommended ratio of l-theanine to caffeine is 2:1, meaning you should take two parts theanine for one part caffeine. Again, this is where bulk caffeine is more beneficial since you can get a clean measurement. Starting doses can vary depending on your own caffeine intake and tolerance. If you’re not a caffeine drinker at all, then 50mg caffeine and 100mg l-theanine may be ideal. 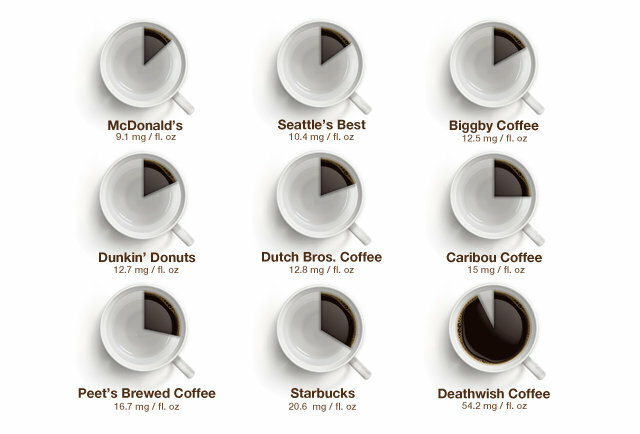 And if you’re a heavy caffeine user already, you’ll need to adjust the ratios to your current intake. Don’t like using milligram scales? Then check out these caffeine L-theanine capsules. You will get all the same benefits without the extra work. When you are able to dial in your ideal dosage, you will notice a few things. First, you will be alert. This wont be news for any coffee drinkers or caffeine users. Second, you wont have a jittery edge to your caffeine buzz. And finally, you’ll find it easier to focus. The effects may seem more or less subtle depending on your current supplement usage, but in general you’ll have a calm, focused energy to get you through your day with no jittery anxiety. 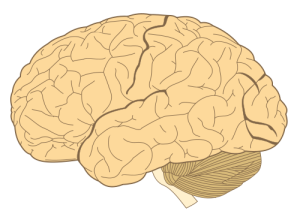 Nootropics can help with cognition and memory. Thanks to your recent foray into nootropics, your memory is better than ever. You commit new information to memory with relative ease, recall old memories in a flash, and are able to work your way through even the densest academic material. Smart drugs are great for increasing cognitive functions in a variety of ways. Better yet, only rarely do smart drugs have toxic thresholds or the potential for harmful overdose. Now, that doesn’t mean that they’re entirely without undesirable side-effects. It turns out that, with certain compounds, your boosted brainpower comes with a price. Whether it is blunted emotions or wired edginess, there’s a chance that your empowered cognition is costing you something. But fear not! With careful and intelligent supplementations, you can balance out negative effects with synergistic nootropics, allowing you to reduce or erase negative effects while keeping your benefits. Here’s a look at a few of the most common “social costs” of popular nootropics and how to counteract the negative effects. Racetams are nootropics, or brain boosters. Racetams are the first family of nootropics; without them smart drugs might have never been. Racetams are a class of nootropic compounds that share a pyrrolidone nucleus, but in many cases not much else. Fortunately, Racetams go well together and the differences in each work out for the best, creating stacks you cannot get with just any nootropics. Before we get into the combinations, let’s take look at the racetams and remind ourselves what each does individually. Modafinil has received a lot of press recently. From Silicon Valley to college campuses, Modafinil is often regarded as a real-life version of the drug NZT-48 that Bradley Cooper’s character takes in the movie Limitless. However, like the drug in Limitless, modafinil comes with its own set of drawbacks. Luckily, there are a few natural alternatives to modafinil that could give you the mental boost you need without the nasty side-effects. Do you use coffee to propel your day? If so, there’s also a good chance that you’re under a lot of stress. Did you know that, despite providing caffeine for energy, coffee boosts levels of stress hormones in your body? These hormones can make you feel more strained than you did before and leave you feeling wired and worn out after you wrap up the day. Thankfully, just because you’re under stress doesn’t mean you have to drop your coffee. In fact, you can still get all the benefits of caffeine and a dose of relaxation as well by adding either L-theanine supplement or rhodiola rosea powder into your daily routine. L-theanine and rhodiola rosea can take you to the next level by giving you a boost in focus and energy while smoothing over stress and helping you relax. Getting enough sleep and rest are two very important links in the chain when it comes to fitness, and too often their importance is overlooked. Some people may have trouble getting to sleep at night while others may suffer from poor time management. Simply put, recovery is just as important as nutrition or training when it comes to being the best you can be. While getting as much natural rest as possible should be your goal, sometimes you need a little push in the right direction. I’ve broken down the top 5 supplements to aid in sleep and relaxation to help you get the best recovery possible and supercharge your next workout. Melatonin is a hormone secreted in the brain that regulates sleep. In two separate studies long term supplementation of melatonin has shown to decrease insomnia and regulate sleep in both older adults as well as youth. 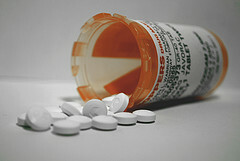 The supplementation of melatonin has not shown any side effects or symptoms of withdrawal. Melatonin Dosage: Start with 500mcg (0.5mg) and work up to 3-5g, stick with lower dose if effects are strong and proceed from there. L-Theanine is an interesting supplement that has the ability to cross the blood-brain barrier and reduce mental and physical stress. In one study supplementation of L-theanine was shown to reduce the subject’s heart rate and salivary immunoglobulin A (S-IgA) responses to a stress related task in comparison to a placebo control group. Theanine Dosage: Start with 100mg and work your way up to 200mg according to results and personal preference. Valerian root or valeriana officinalis is an herb that is commonly found in green tea. While supplementing this herb will not put you to sleep, instead relaxation and ease of mind are more inclined to ensue. Although this herb has been used throughout history only recently have we started to understand how it works. Animal research has shown that the main benefits of valerian supplementation come from the way in which the valarenic acid in the herb interacts with the GABA receptor, binding to it and ultimately reducing anxiety levels significantly. Valerian Dosage: Take 400-900 mg within two hours of going to bed. 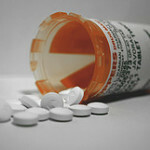 ZMA is a patented formula that contains zinc aspartate, magnesium aspartate and vitamin B-6 (which is typically pyridoxine).While ZMA is one of the least researched supplements in my top 5, there is overwhelming anecdotal evidence that suggests the formula is effective at both inducing sleep and raising testosterone levels. Magnesium has been linked to effectively inducing sleep in individuals who are deficient in the mineral according to a German study done in the 90s. ZMA Dosage: Take supplement before going to bed at least two hours after your last meal. Do not take with calcium as this can block the absorption of zinc. Tryptophan is an essential amino acid in the human diet and is part of the 22 standard amino acids. The supplementation of tryptophan has been shown to increase sleepiness and decrease sleep latency (how long it takes for you to fall asleep) after a dose of 1 gram or more. Contrary to popular belief, turkey does not contain a more significant amount of tryptophan than other meats and should not be seen as a source for supplementation. Tryptophan Dosage: Start with 1g and work your way up to 5-15g depending on personal preference. I am on my third month of L-theanine usage and now find it indispensable. By nature I am internally extremely anxious. I worry too much when I drive, I’m a helicopter, overly safety conscious dad with my child and routinely do things like panic at the checkout to the point of my heart racing because my wallet was in a different pocket in my cargo pants and I have a mini panic attack while I’m checking successive pockets. The first day I had theanine supplement was excellent, I had to drive in a busy, unfamiliar section of the city, in the rain and on a tight schedule, normally this would have me stuck in my lane, panicking about each parked car I had to negotiate around and missing opportunities to change lanes and go through signals out of caution with annoyed drivers behind me but instead found myself aware of all the traffic around me , not sweating like I normally would, cruising into the correct lane and with no issue finding my destination. I take theanine with my tea or coffee (stirred into a little boiling water at the bottom of the cup before the rest goes in) and find I am mentally sharp, quick to respond but free of the jittery panic that coffee can normally produce. I ensure I have the theanine I have put into capsules in a jar in my work bag and I keep my bag of loose powder right next to the kettle so I can never forget to have it in the morning with my drink. My dad tends towards anxiety just like I do and based on observing the change in me has ordered his own supply, I haven’t seen my father this cheery before or being such a relaxed grandfather to my daughter, she has gone from avoiding him because of his fixed furrowed brow to running and throwing her arms around his knees! The effects of theanine have only stacked and multiplied over time, not only am I less anxious in a given moment, I now carry less anxiety because over the previous week I will have acted more calmly and confidently in all manner of situations and thus I have contentment about how I am conducting myself instead of mild regret and the anxious ball of stress I was in the past before I started having L-theanine daily. With theanine, I had the benefit of improved sleep. This was highly unexpected but greatly enjoyed. For the last two years I have taken either melatonin or valerian sleep aids which were indeed effective but perhaps not ideal for years of supplementation, its now two months since I needed to take either, the theanine appears to deepen my sleep and ensure I have no worry ticking over in my head when I hit the sack, it’s a keeper!